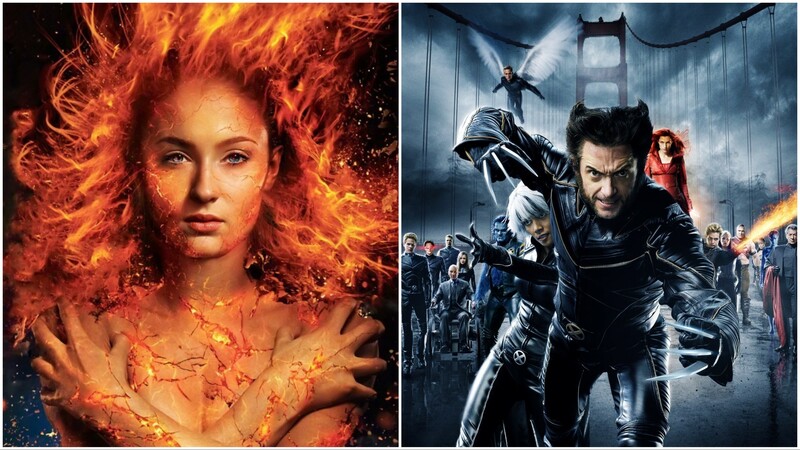 Hutch Parker, a producer on the upcoming X-Men film Dark Phoenix, recently spoke about the movie and how it differs from X-Men: The Last Stand despite adapting the same story arc. Dark Phoenix is scheduled to hit theaters on June 7th. Previous articleFunko reveals ‘Avengers: Endgame’ Pop! figures and more!